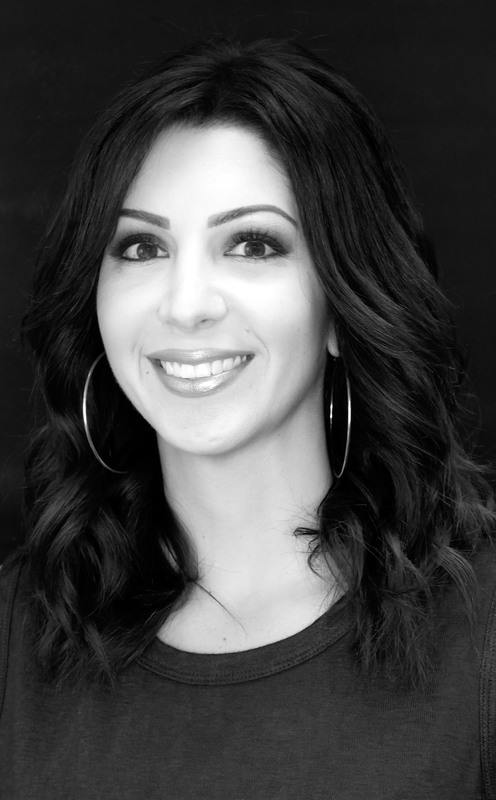 A native of Grosse Pointe, Sia (Denise) Nasiou has been in the beauty industry for nearly 20 years. Sia began her training at the David Pressley institute in Royal Oak, later working in West Bloomfield. In order to improve her skills and expand her horizons Sia decided to move California. While there, she had the wonderful experience of working in the heart of Beverly Hills at the famed Giuseppe Franco Salon. Continuing education is of the utmost importance to Sia, as what is relevant is always evolving. Believing that keeping up with the latest trends and techniques is imperative; Sia has and continues to travel to New York and Chicago for education. Her goal is to make each client’s experience better than the last. In addition to truly listening to her client’s needs, Sia looks at every detail of a person including hair texture, face shape and bone structure to determine which style suits them best. Sia specializes in dry cutting, curly hair and straightening. Whether you are looking for a big change or getting that perfect natural sun kissed look, Sia’s attention to detail will make your vision come to life.